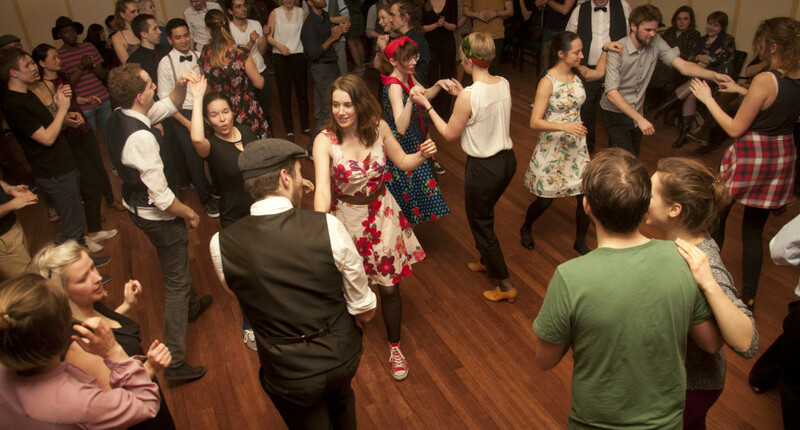 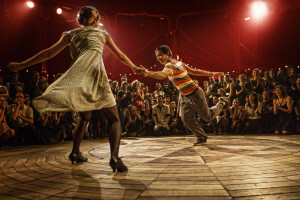 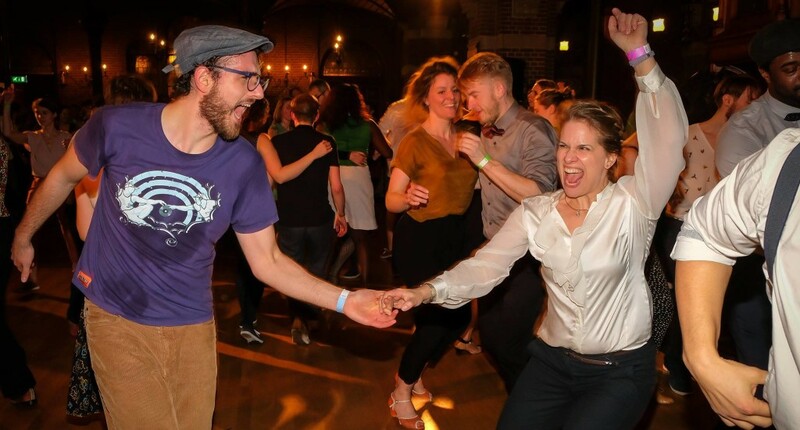 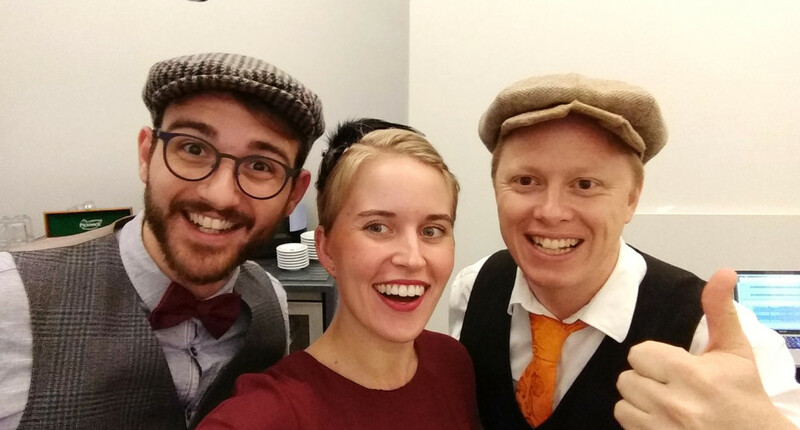 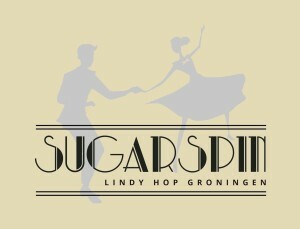 Welcome to Sugarspin – Lindy Hop in Groningen! 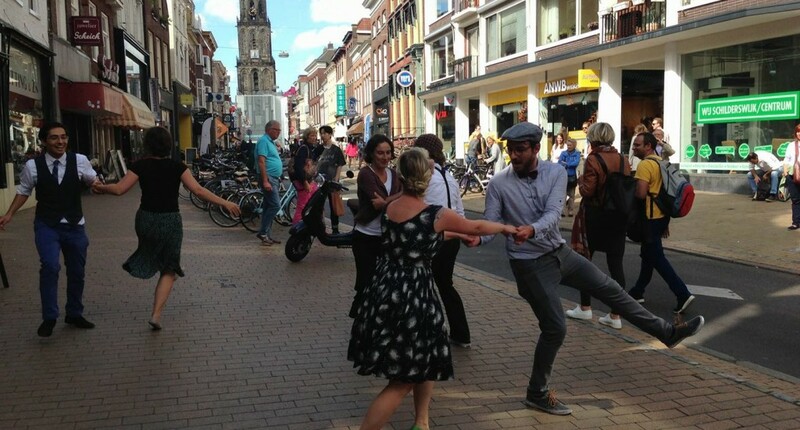 We are a group of enthusiastic swing dancers with our own Lindy Hop community in Groningen. 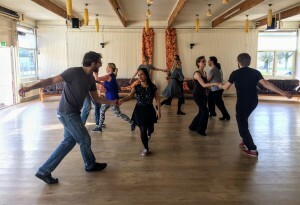 We offer courses and organize dance events. 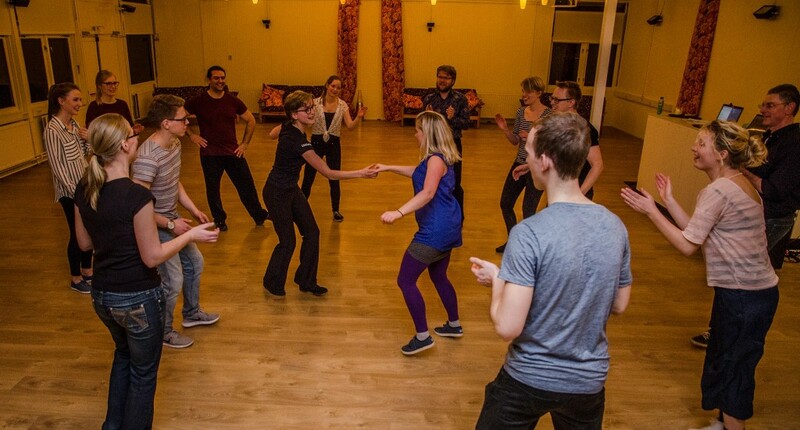 Come and join us for lots of fun!